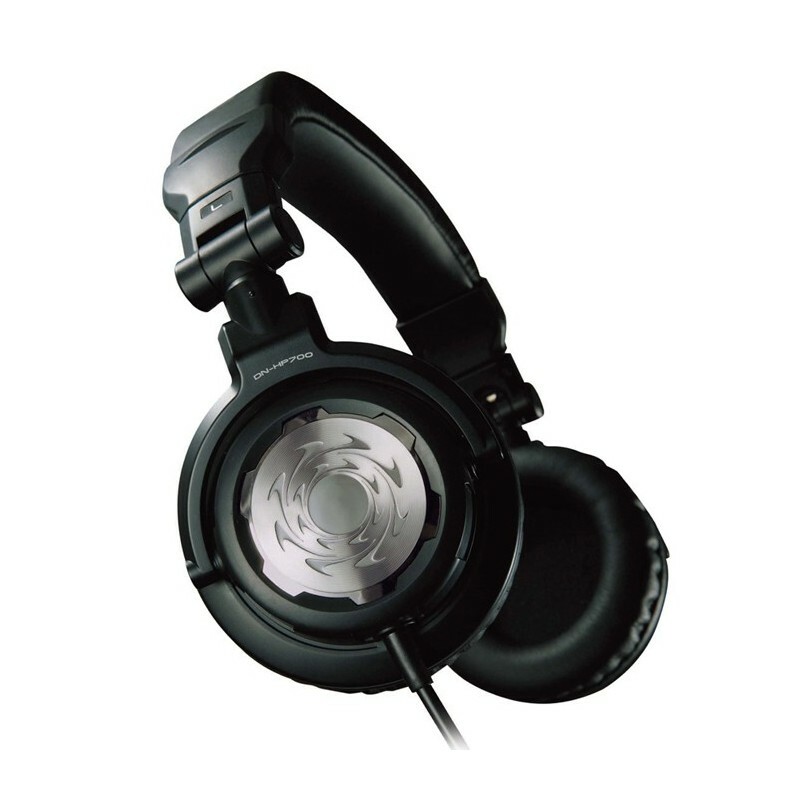 Denon DJ delivers a premium product with sound quality, style and performance that will surely make it the “must have” DJ headphone worldwide. 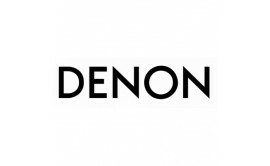 The Denon DN-HP700 features an impeccably clean vibrant sound that will withstand the demands of high volume, while maintaining its sonic characteristics. 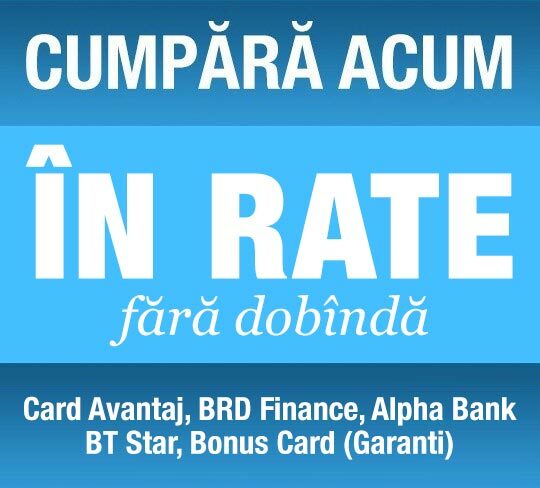 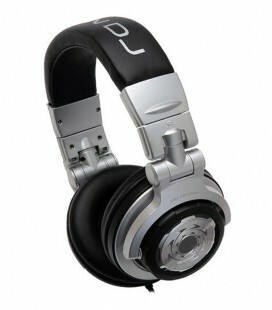 We did not forget about comfort, style and reliability either. 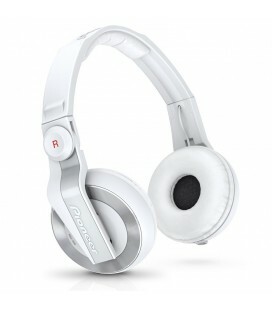 Soft padded ear cups able to swivel 90 degrees with pivot action design, conform to all head sizes. 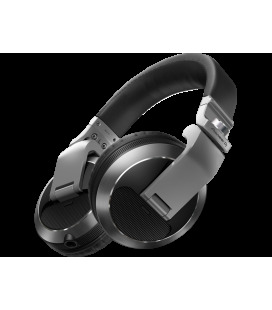 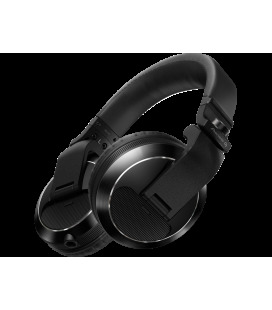 The headphones are housed in a black matte color shell and branded with the Denon DJ logo etched in both stainless steel cups. 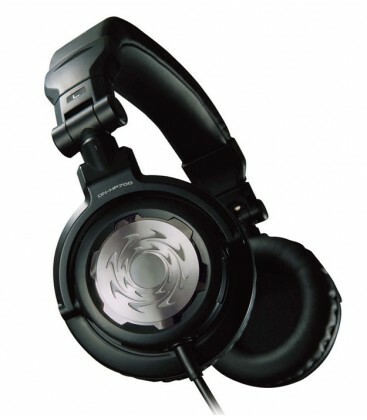 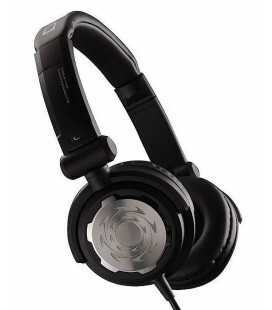 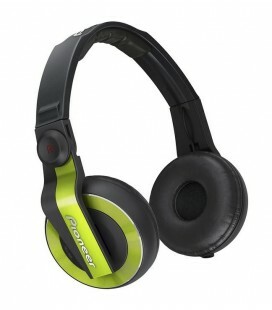 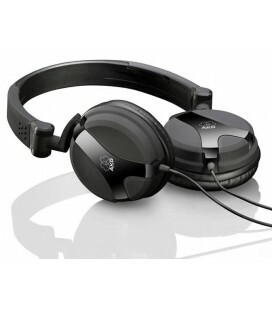 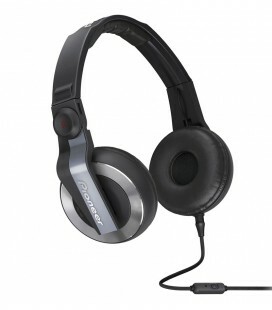 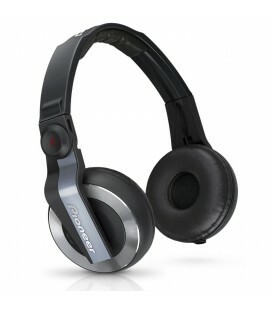 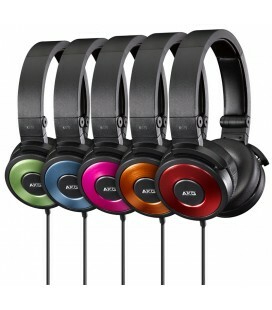 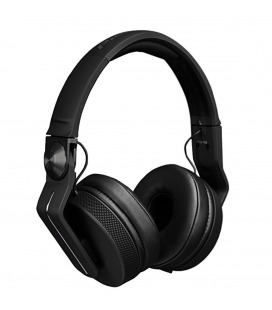 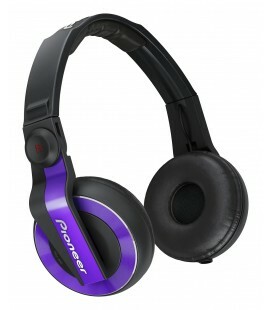 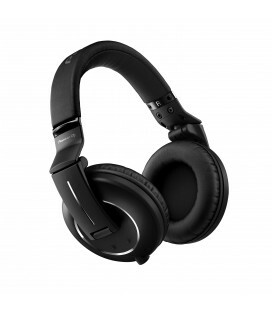 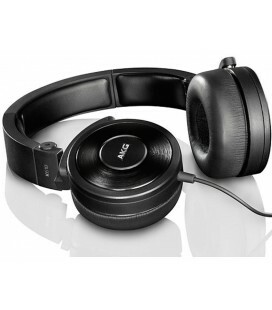 With fidelity, style, reliability and comfort, this should be your only pair of DJ headphones. 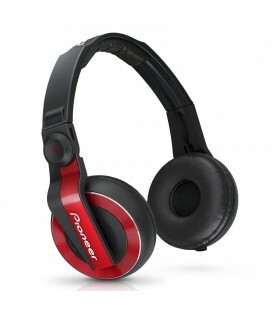 The flexible joints allow you to fold the headphones to half their size for spacesaving travel and protection.